When 30 women aged 67-84 from across America and around the world descend on Fall River, Massachusetts to compete in the 30th anniversary of the Ms. Senior Sweetheart Pageant, hilarity and heartbreak ensue. Under the doting attention of pageant founder and personality, Lenny "Low Price" Kaplan, these women share intimate experiences, discover new-found passions and stir lifelong insecurities that challenge common misconceptions of aging. 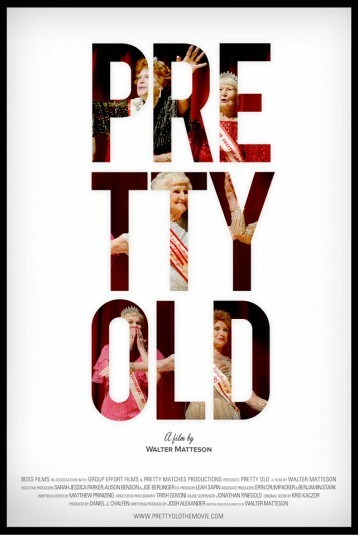 Following four diverse competitors as they prepare for, travel to and compete in the pageant, PRETTY OLD is a profound and intimate look into what it truly means to age beautifully. "PRETTY OLD is pretty terrific."